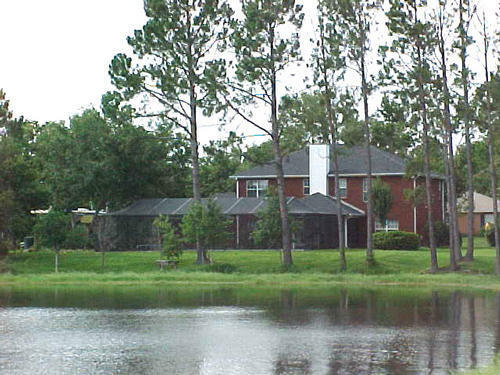 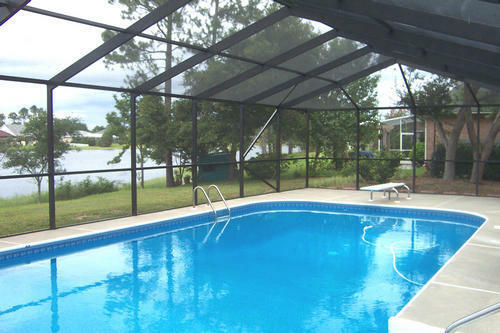 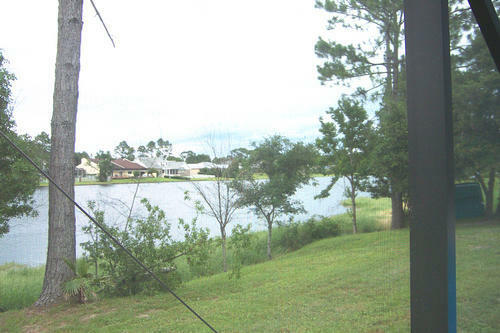 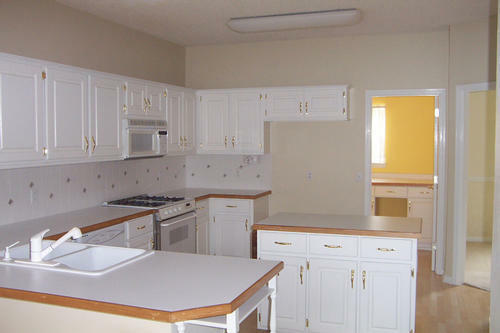 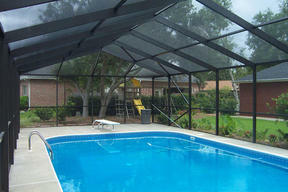 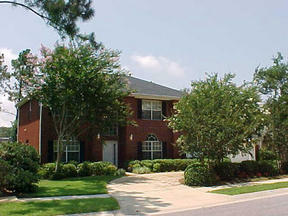 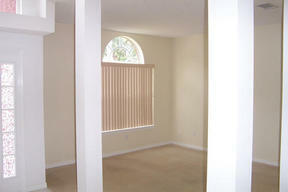 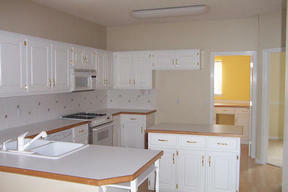 LAKEFRONT 5 BDRM, 3 BTHS W/3100 SF, HUGE SCREENED ENCLOSED POOL HUGHE KITCHEN WITH ISLAND, GAS COOK TOP, SEP. LIV. RM AND GRT. RM PLUS A MEDIA ROOM TO OFFICE.